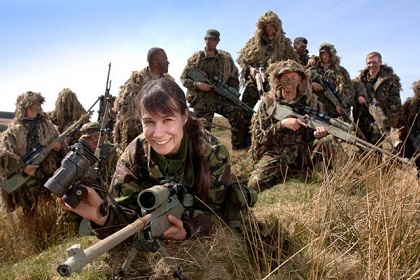 http://newiprogressive.com/images/stories/S5/woman-soldier-unit-s5.jpg Gov. 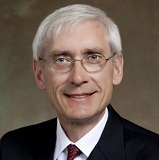 Tony Evers and Sen. Tammy Baldwin both call for independent, comprehensive review. MADISON - Gov. Tony Evers requested on Thursday that the National Guard Bureau’s Office of Complex Investigations (OCI) conduct an independent, comprehensive review of the Wisconsin National Guard’s sexual assault and harassment reporting procedures, investigation protocols, and accountability measures. The governor’s request comes as Sen. Tammy Baldwin has also requested a comprehensive assessment, citing concerns that Wisconsin constituents and National Guard service members have come forward with allegations of sexual harassment and assault, retaliation and inadequate accountability for those who commit sexual misconduct. View Gov. Evers’ letter here. View Sen. Baldwin’s letter here.